Introduced by a mutual friend, love blossomed between His Royal Highness Prince Henry of Wales and American actress Meghan Markle, despite the ocean between them. Now as the royal couple prepare to tie the knot at St George’s Chapel in Windsor, the world gets ready to celebrate a heart-warming modern day fairy-tale. Capture the moment Prince Harry and Meghan say “I do” with this special commemorative £5 coin. 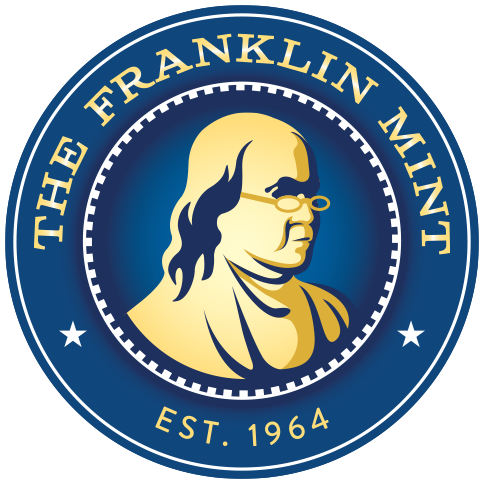 Struck to Brilliant Uncirculated standard, superior to the change in your pocket, the coin features an original portrait created especially for the occasion. Royal Mint coin designer Jody Clark eschews convention for something warmer and more contemporary. Relaxed and informal, his portrait was developed from a sitting with the royal couple at Kensington Palace. 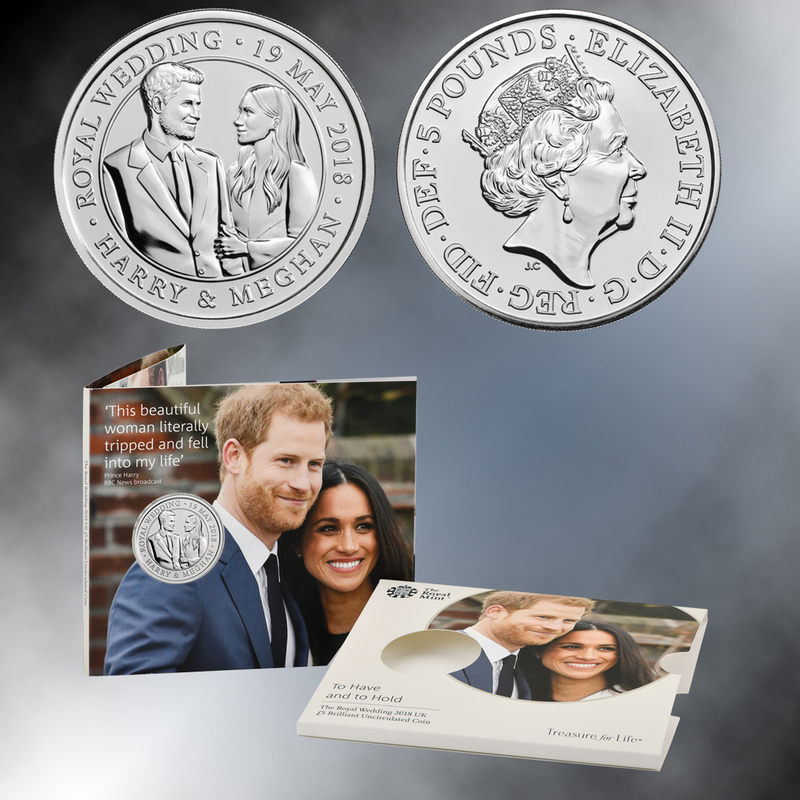 Approved by Her Majesty The Queen, it’s the only official UK coin to mark this historic occasion.